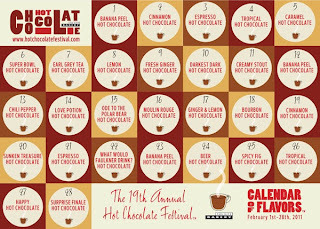 The City Bakery kicks off it's 19th annual hot chocolate festival today. Every day this month there is a different flavor for you to try. 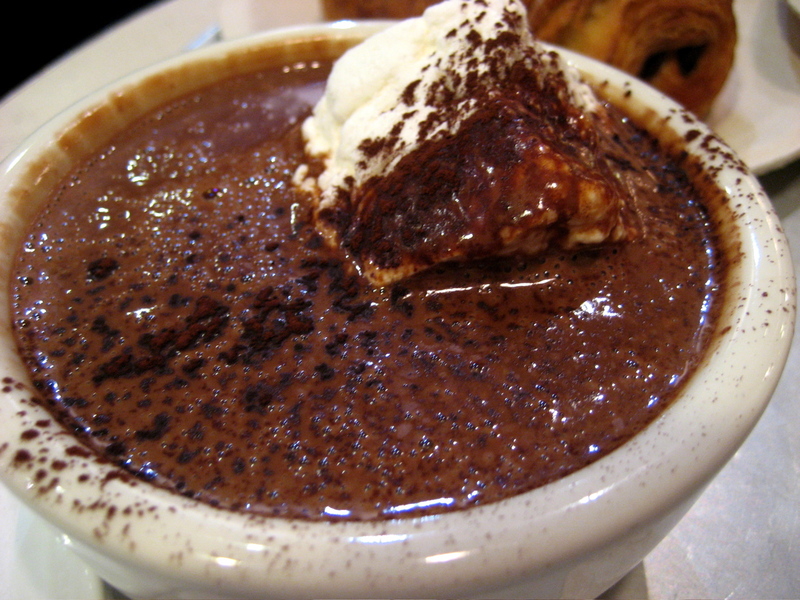 From Bourbon Hot Chocolate to Sunken Treasure Hot Chocolate, there is sure to be something to spruce up your palate.